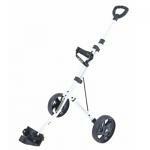 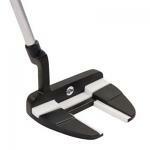 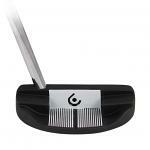 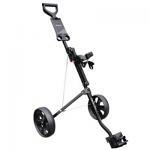 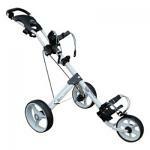 Planet Golf UK specialises in Junior Golf Equipment. 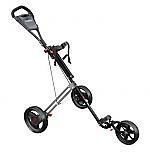 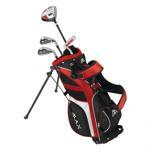 We supply boys and girls junior golf clubs, golf sets and other junior golfing equipment throughout the UK and Europe. 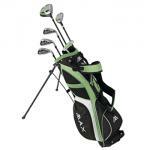 Shop safely online for junior golf package sets, childrens golf equipment, golf accessories, junior golf practice equipment and many other junior golfing products all at low competitive prices.